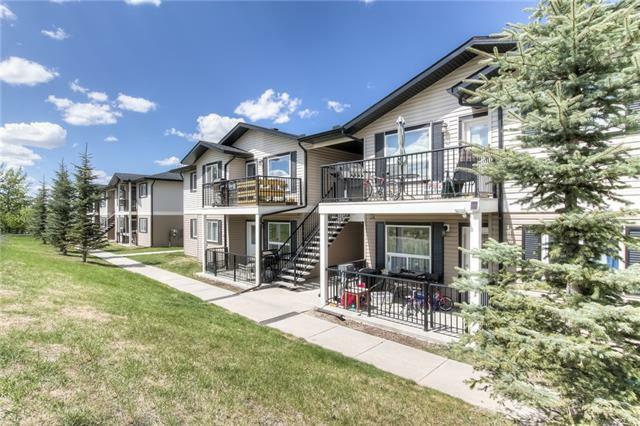 Exceptional opportunity Quiet cul-de-sac community, south facing exposure, top floor in the Bayside Villas of Strathmore. Upgraded finishes throughout this sunny, spotless home. 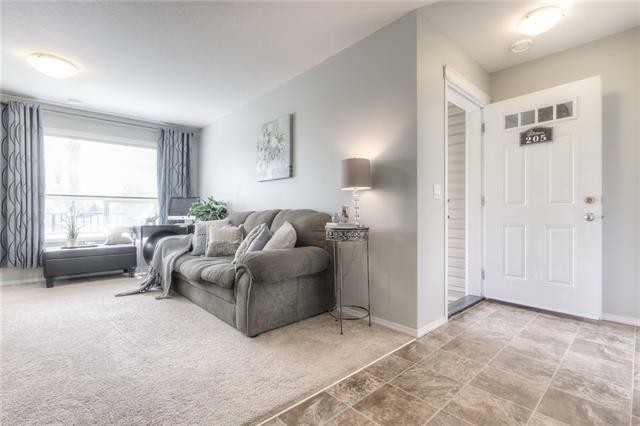 Bright open living room leading onto your private large south-facing balcony away from the main roads where you can enjoy your peaceful morning coffee. 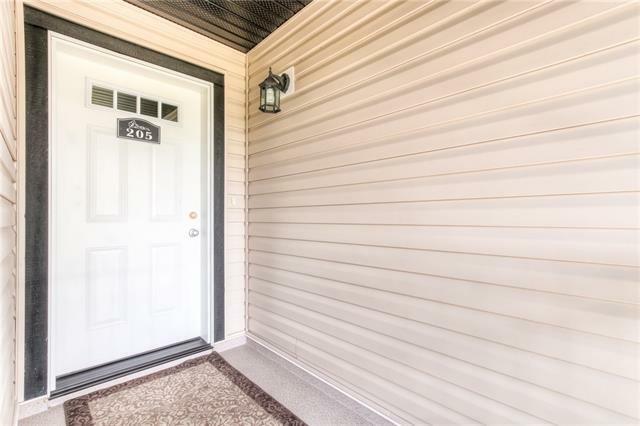 Newly painted, well maintained and move-in ready home. This 1022 sq.ft. offers 3 spacious bedrooms, In-suite Laundry and assigned plug-in parking stall. 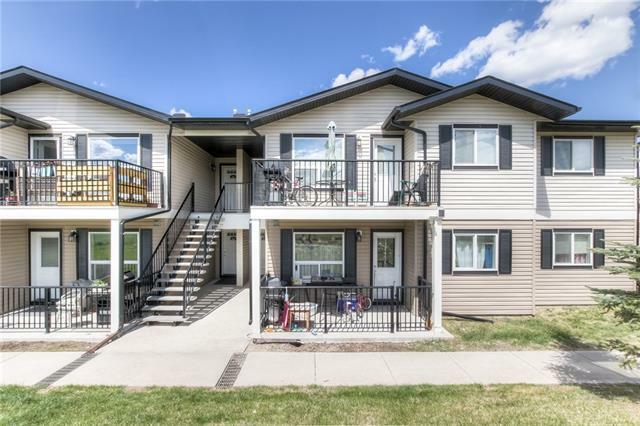 This home is very close to main routes and only 5 minutes to the highway: 30 minutes to Calgary via 16th Ave. short walk to the river and to Strathmore's main park plus elementary school is only minutes away. Call today and view all your options.